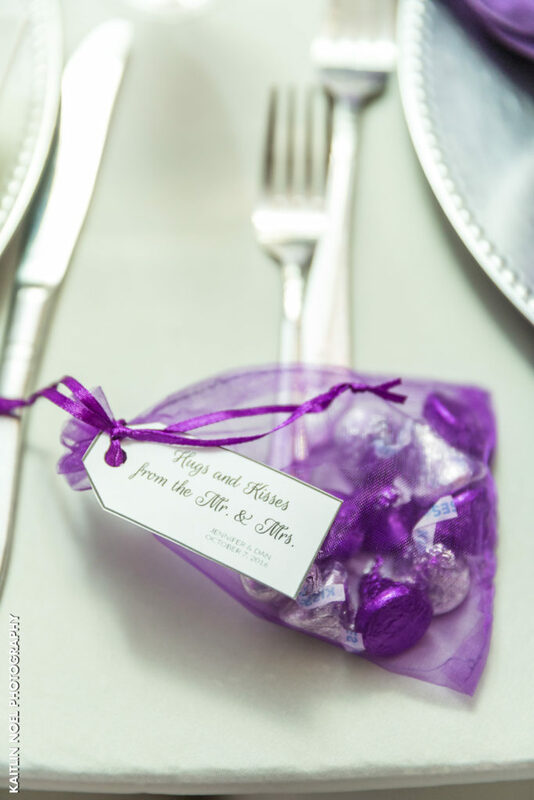 Offered as small tokens of appreciation to your family members and friends, wedding favors are a common staple to have at a reception. It’s not only a small gift given by the bride and groom, but also a reminder of their special day. 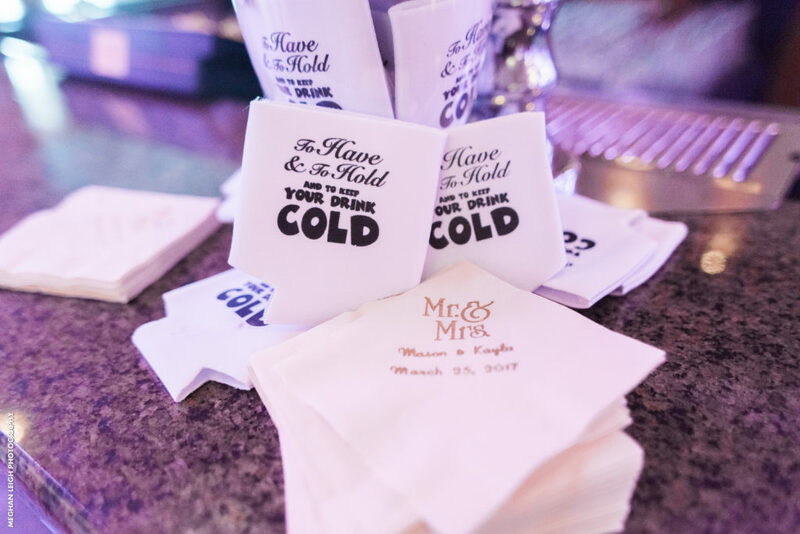 If you’re not sure which wedding favors are best suited for your guests, you’ll love these ideas that couples have used here at the Sterling Ballroom. When it comes to saying thanks, there is no better way to do it than with food or treats. From Hershey’s Kisses and chocolate covered pretzels to s’mores and mints, you can give all your guests something to snack on after the partying is done. 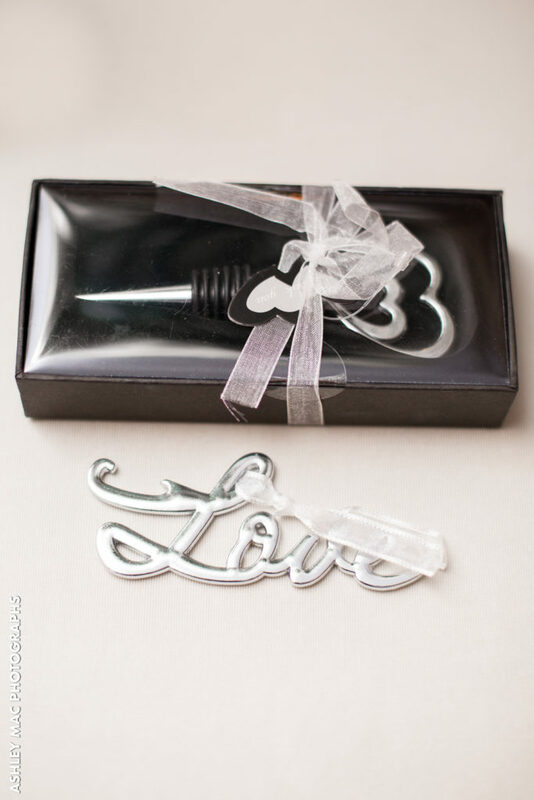 Looking for wedding favors that fit with the theme of your wedding day that everyone would enjoy? You can’t go wrong with a tiny bottle of bubbly. 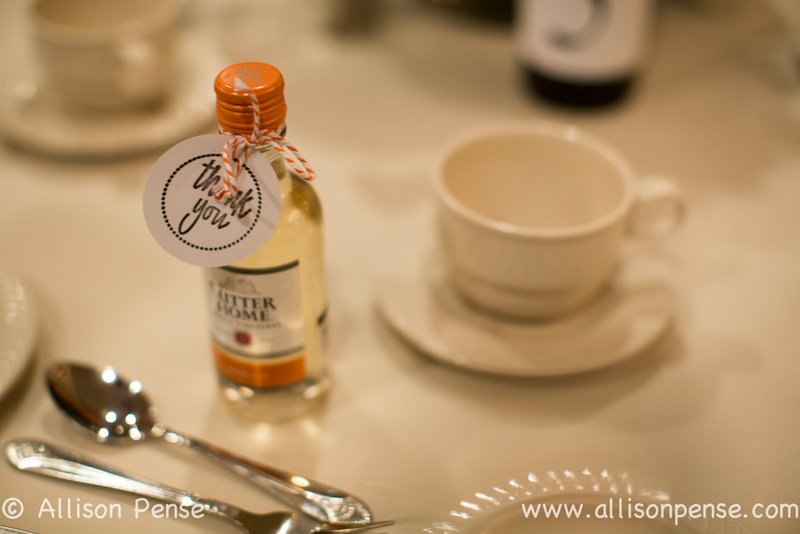 Often used for decor than drinking, these miniature wedding favors can be customized with a message for your guests. 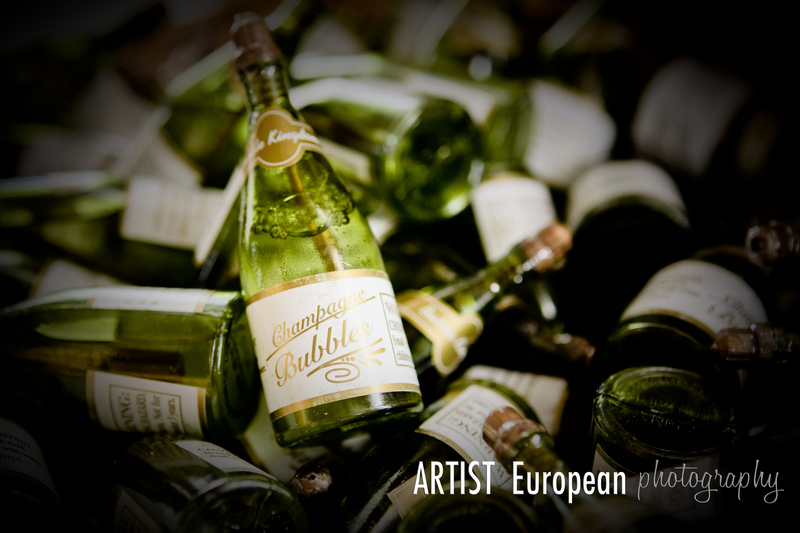 Choose from various brands and even design the bottles to match the wedding colors. 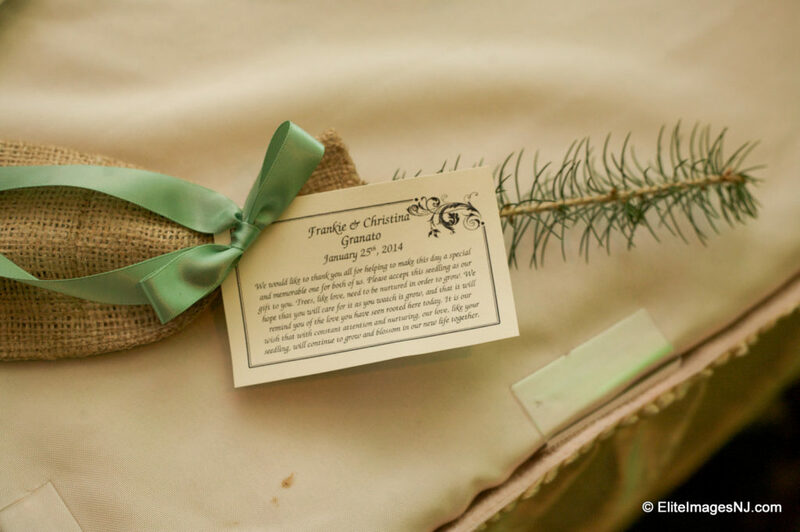 If you’re looking for a wedding favor that is just as symbolic as it is meaningful you might consider giving your guests seeds. Often chosen to symbolize your love for one another, when planted seeds spread love and life which makes them a great gift. The more practical a wedding favor is, the more likely your guests are to appreciate it. There are a lot of options you can consider here. 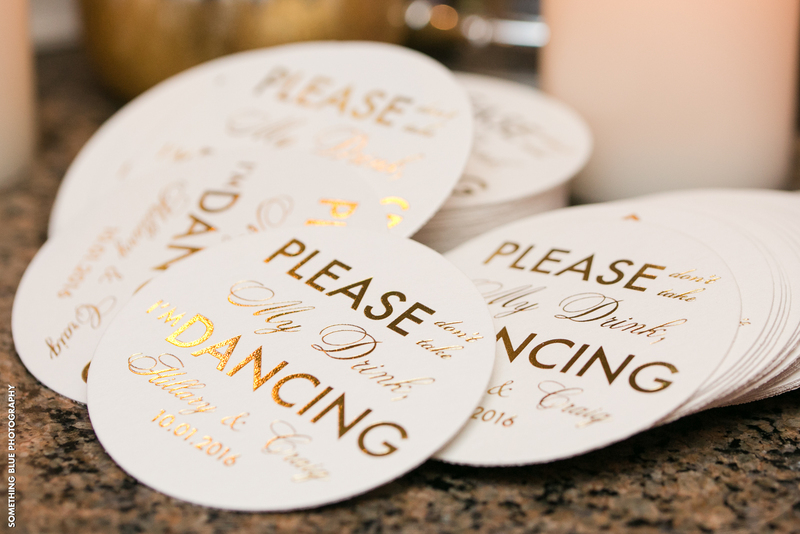 For example, a bottle opener or cup holder would be useful to wedding guests who enjoy drinking on occasion or simply want to keep their drinks cool. 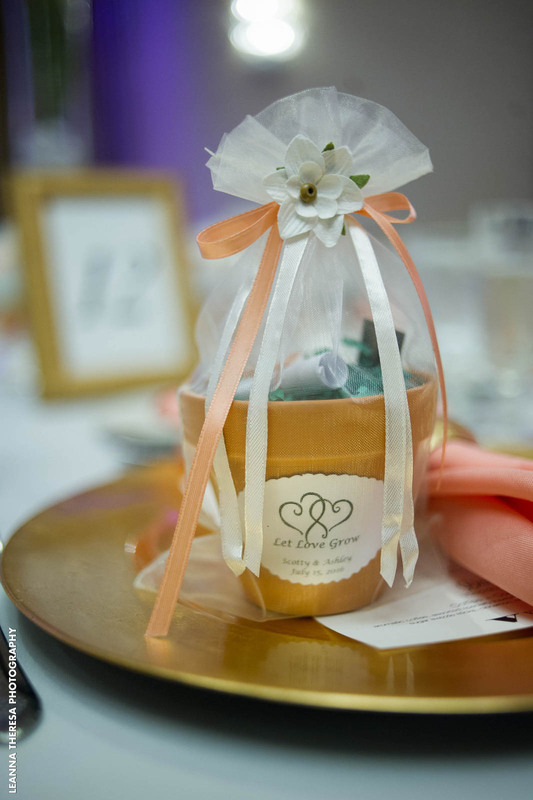 Our wedding favor vendors have helped lots of couples choose wedding favors for their wedding reception. 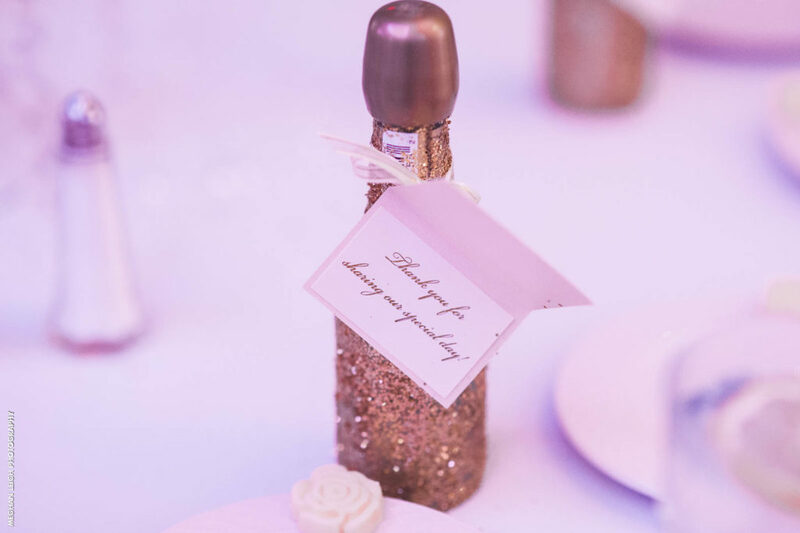 We understand the importance of finding something that is reminiscent of your special day but also that will be appreciated by those who receive one. Hopefully, the above-mentioned ideas will come in handy in helping you choose favors that are best suited for your wedding in New Jersey.